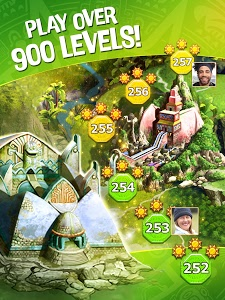 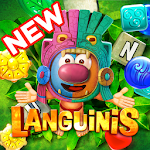 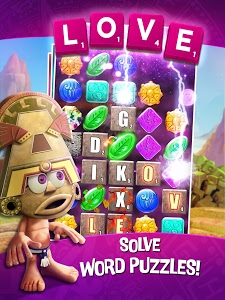 • 30 new Levels added, bringing the total to an incredible 900 levels! 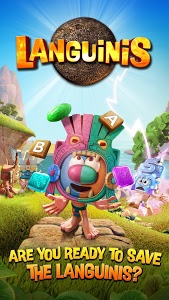 • Treasure Hunt mode added! 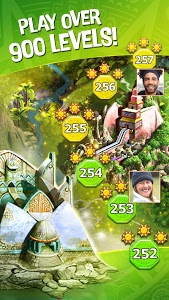 Complete levels under a time limit for HUGE rewards! 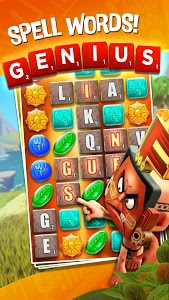 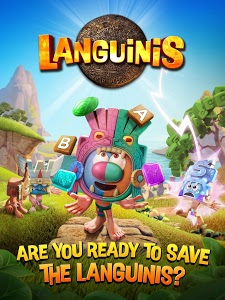 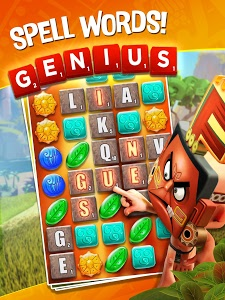 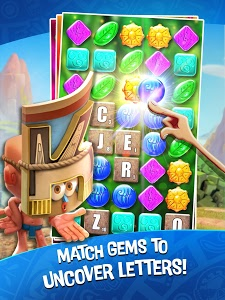 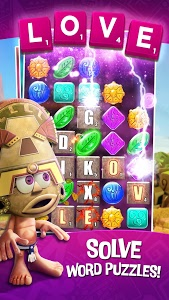 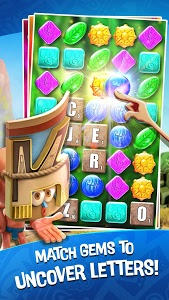 Similar to "Languinis: Word Puzzle Challenge"